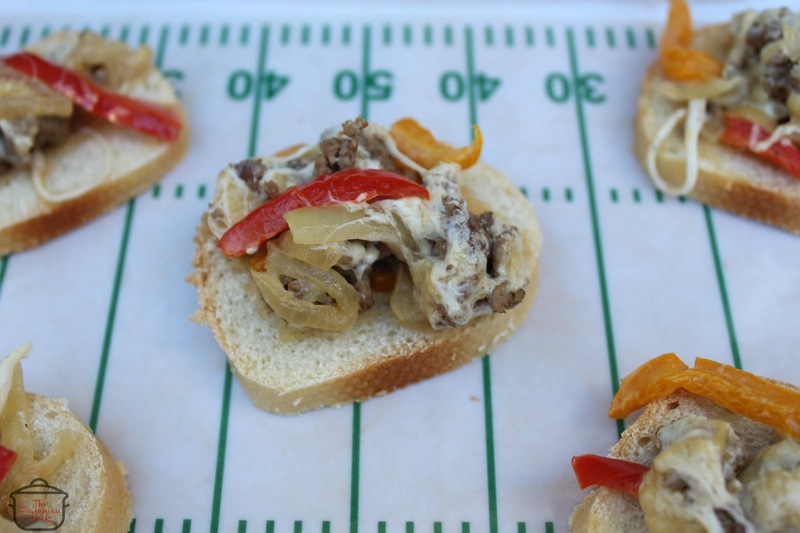 It is time for "The Big Game" and where you have the game, you have lots of tasty food! You will want these Philly Steak Appetizers on your menu, and your guests will love you for it! They are full of flavor, and so easy to make. 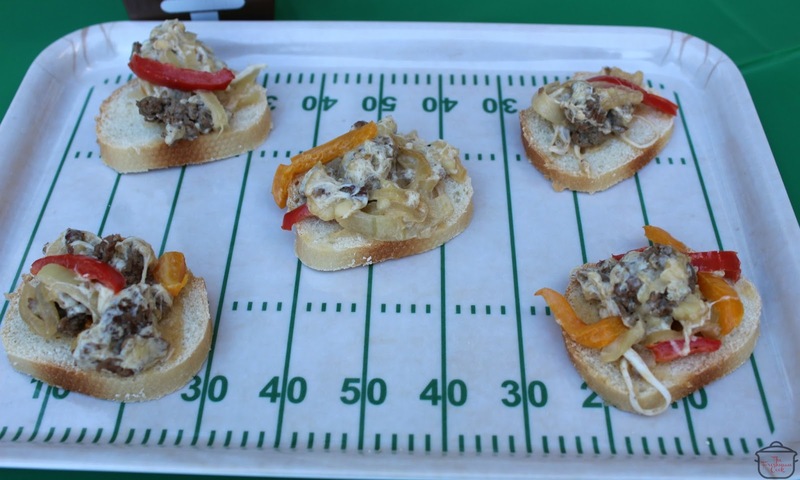 Plus you can make them ahead of the festivities, put them in the crock pot and you are ready for the game! I used bottom round steak for this recipe, but top round would be a great choice also. I only needed one of the steaks shown above. Sprinkle the black pepper and garlic powder over both sides of the meat. 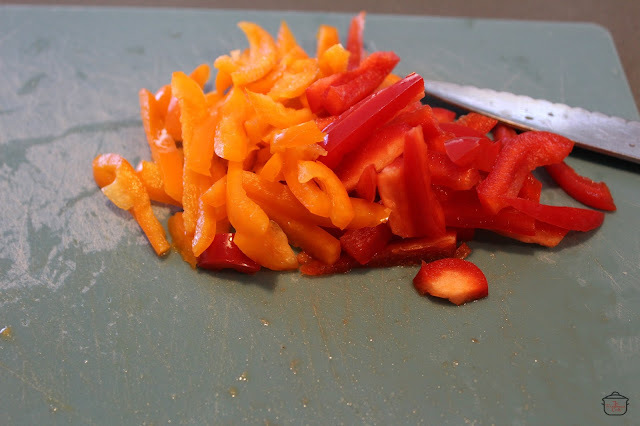 Chop and thinly slice a small red pepper and a small orange pepper. 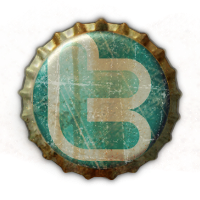 You could also use green if you prefer. 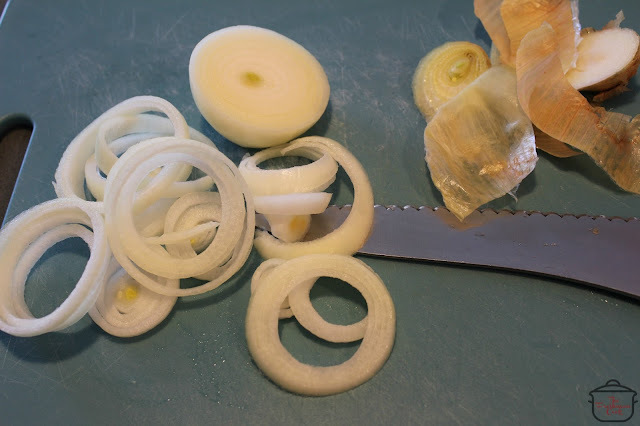 Thinly slice a small onion. 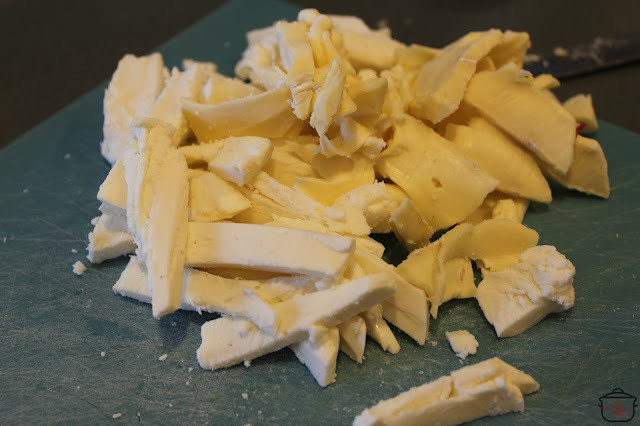 Cut cheeses into small thin pieces for easy melting. 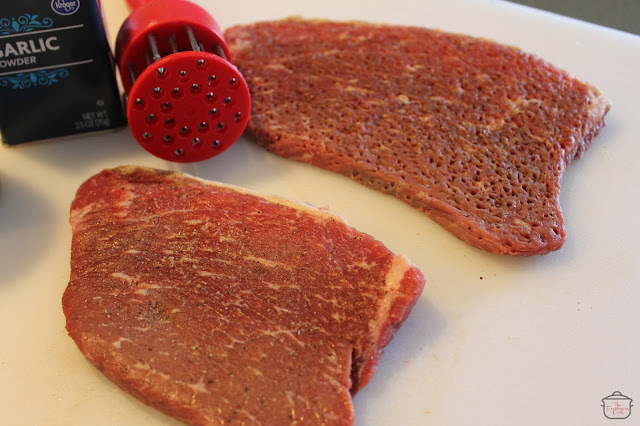 Start shaving the raw meat very thinly, into small little pieces. It should look like you are chipping away little pieces of meat from the big piece. 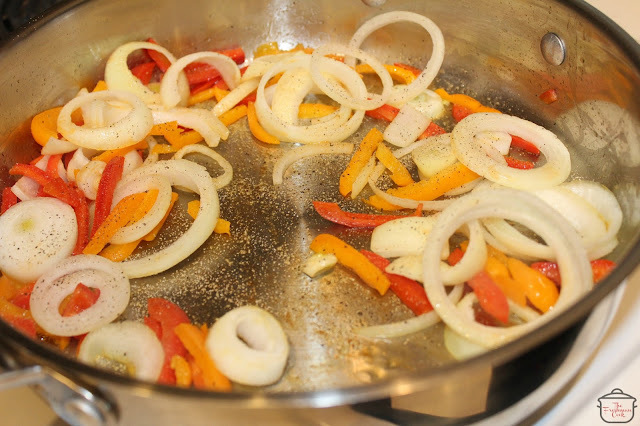 Start frying the peppers and onions in a large frying pan using pan spray or butter. Sprinkle with pepper. 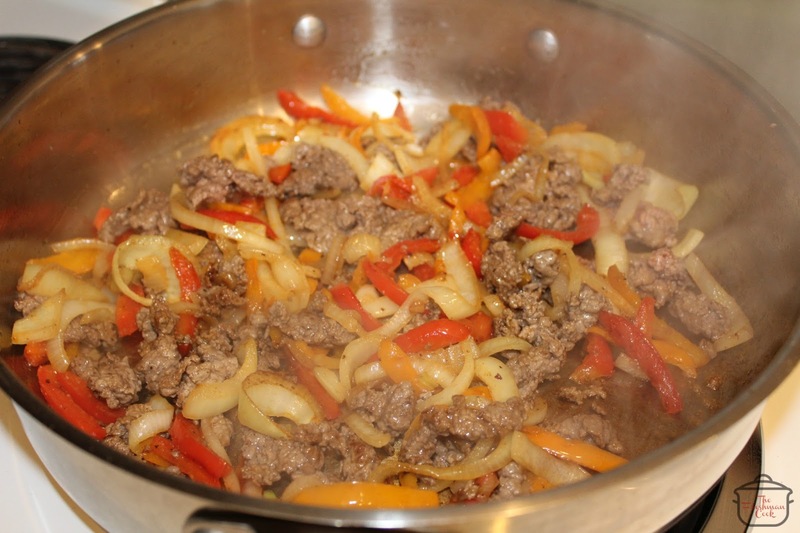 As the peppers and onions begin to soften just a little, add the steak. Cook on medium high heat, stirring often, to keep from burning. Turn the heat down to medium, and add cheese. 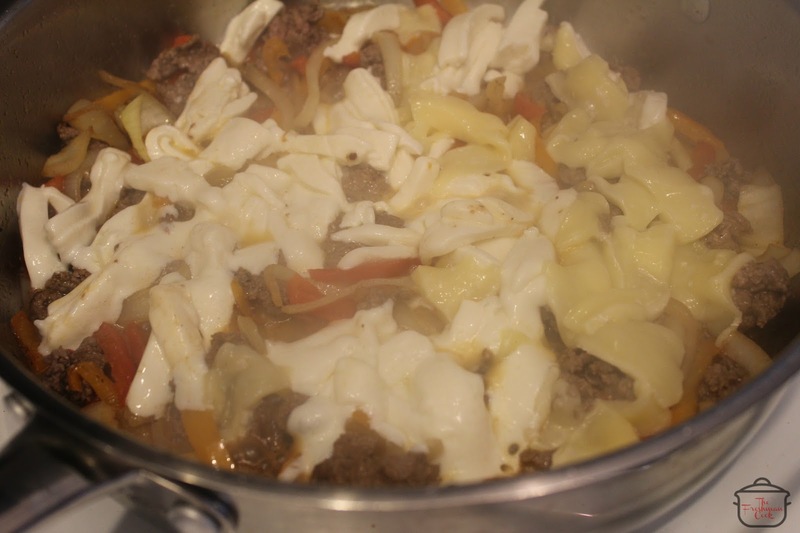 Stir all together as the cheese melts, incorporating it into the meat and vegetable mix. Once the cheese has melted, add the mix to the crock pot. It can sit there for several hours on low, stirring it often. Serve with little mini breads or crackers! 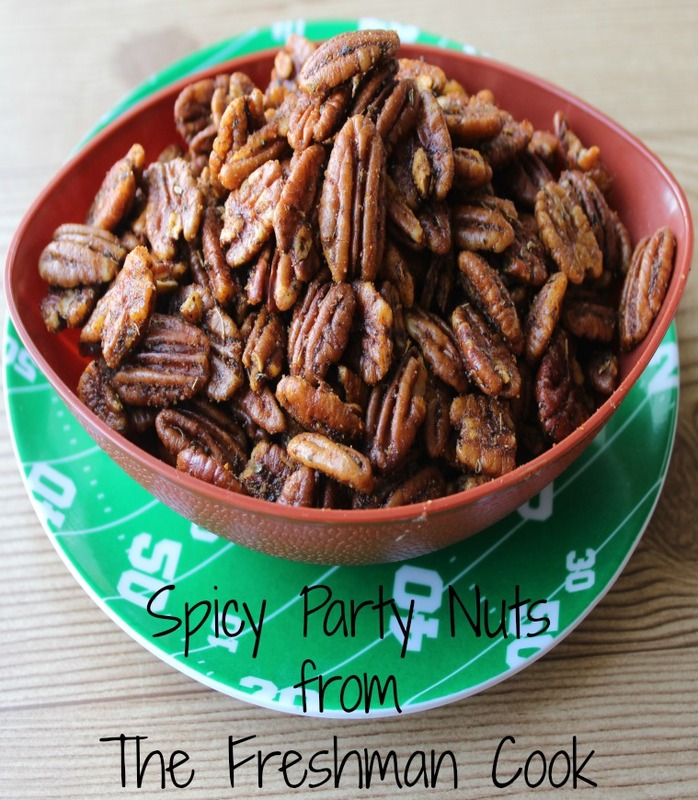 No matter if you are a hosting your first party, or you have been the "hostess with the mostess" for years, you are going to want these Spicy Party Nuts at your next shindig! Especially your football parties! 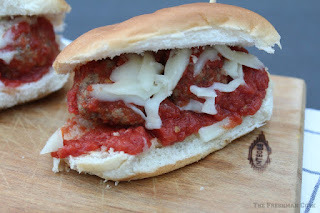 This recipe comes from a favorite grocery store of mine here in North Carolina~Lowes Foods! Every day they have activities in their store where they demonstrate how to make different recipes, and a copy of the recipe is available in the store. 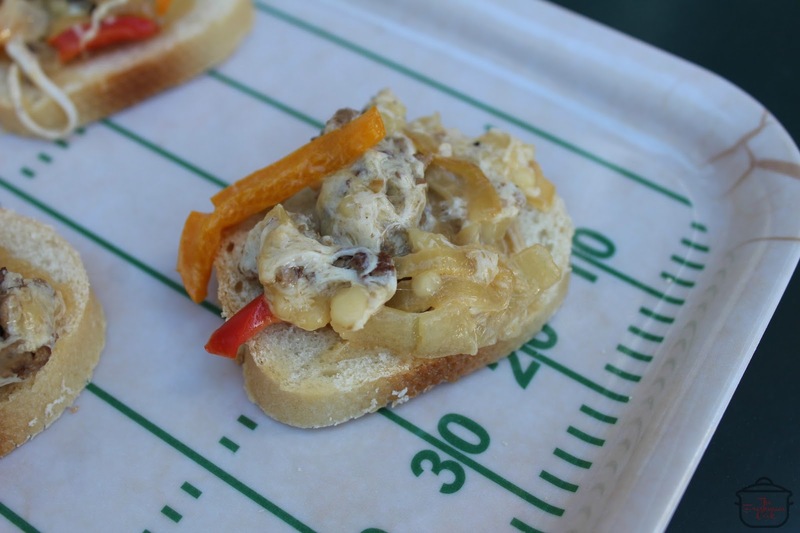 A lot of the recipes are made with local ingredients, which I love, and that is the case with this recipe. These nuts are warmed in the slow cooker, and while you are preparing for the party, the slow cooker does the rest. 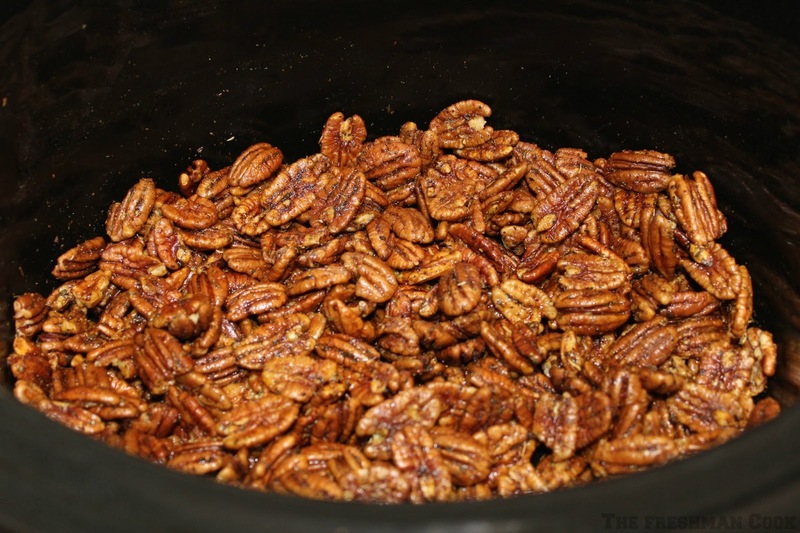 These nuts can be made ahead of time, and served a few days later too! Set your slow cooker to high. Allow it to heat for 10 minutes. Pour the nuts into the slow cooker, and drizzle the butter over them. 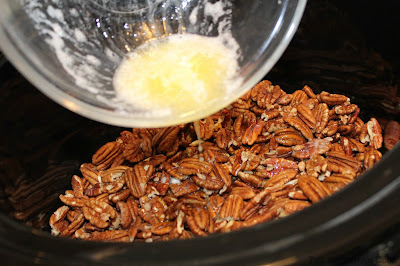 Mix until all the nuts are coated with the butter. Mix in a few of the spices. 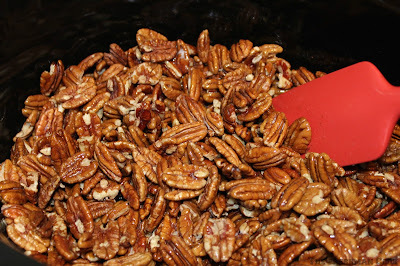 Stir the nuts until they are all covered evenly. Mix in a few more of the spices, and stir again. Continue until all spices are added, and evenly covered. 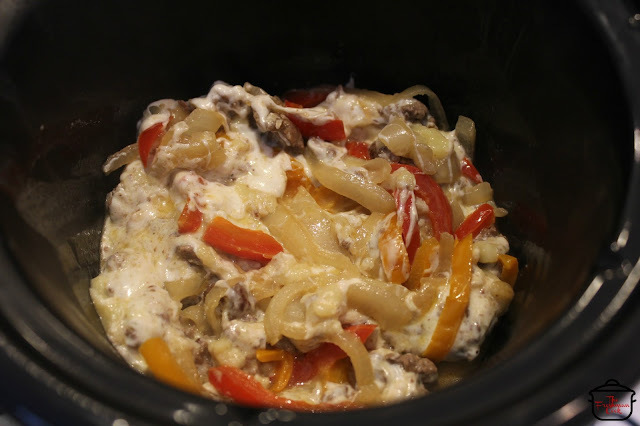 Place the lid on the slow cooker and cook on high for 15 minutes. 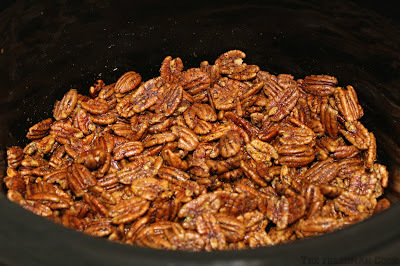 Drop the temperature to low, remove the lid, and cook until the nuts have a crisp glaze on them. 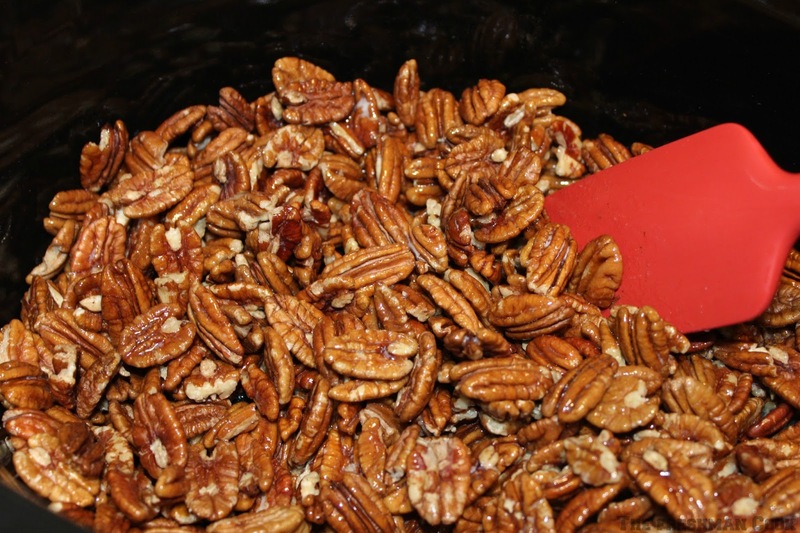 The nuts should be stirred a couple times during this process to prevent any burning. This should take 1 1/2 to 2 hours. Place nuts on a parchment or foil covered baking sheet to cool. 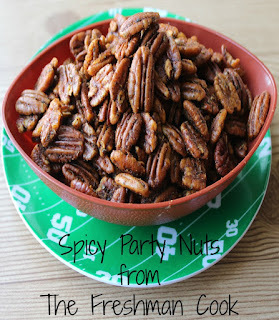 Enjoy your Spicy Party Nuts! 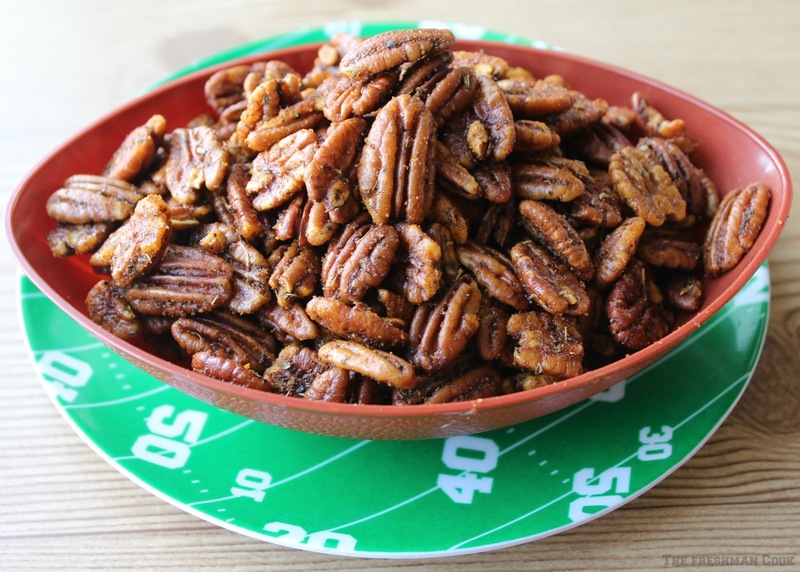 Stop back next Monday, Jan.23 for the sweet version of these nuts! Chocolate Cherry Bread Pudding~A Valentine's Day Dessert! Don't Forget about Celebrate It! 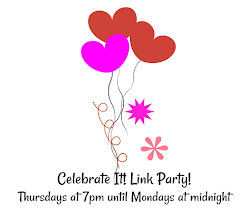 Every Thursday at 9pm and ends the following Monday at midnight! 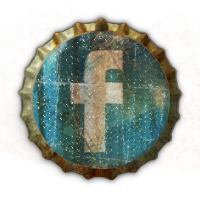 Come link up and share with us! 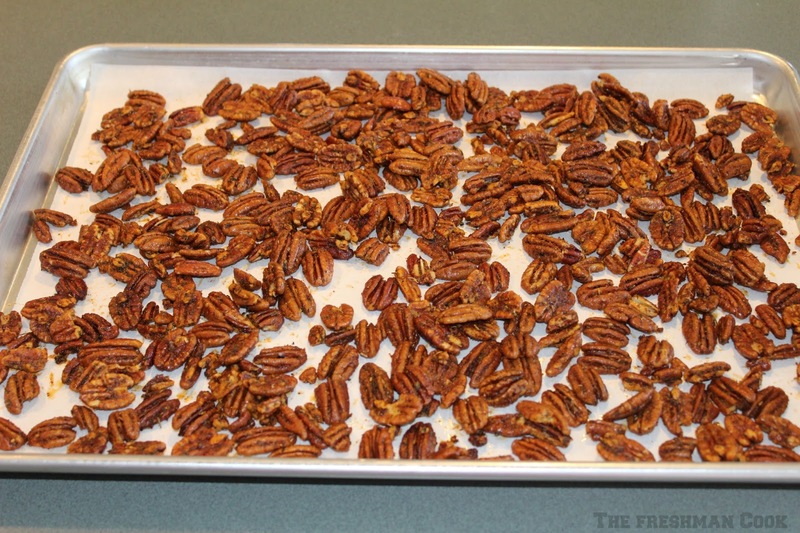 Place nuts on a parchment or foil covered baking sheet to cool. Serve and enjoy! 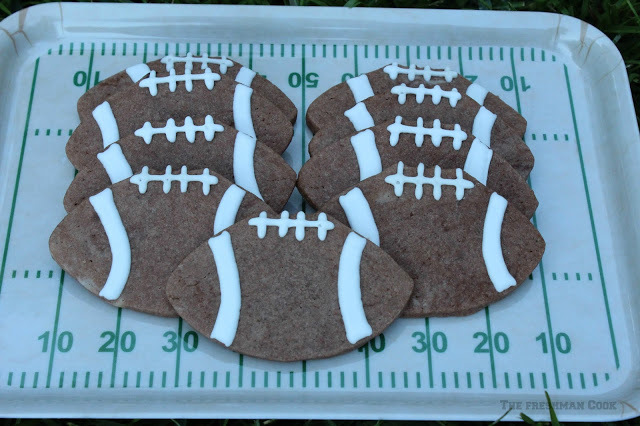 The dessert for this week is named after the song by Kenny Chesney, "The Boys of Fall". 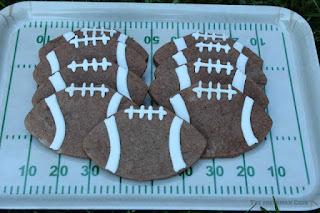 I thought it would be fitting to end the week of Football Feasts with a cupcake about football. Make sure you separate the eggs before beating them. Set them aside. I put mine in another bowl after mixing. I needed the bowl for my mixer to make the rest of the recipe. Beat the butter and shortening until creamy. Gradually add sugar, mixing thoroughly. Add the egg yolks, 1 at a time, mixing well. In a separate bowl, mix the flour, cocoa, and baking soda. Use a whisk to really mix up the ingredients. all mixed together. Add the vanilla. Beat. No Fail Sugar Cookies. I love this recipe, and always use it. We have made it before here. Frost the cookies like we did this time. Add mini Fall leaves to the top of the cupcakes. Add the cookie to the cupcake like this. Thanks for joining me in this late post.